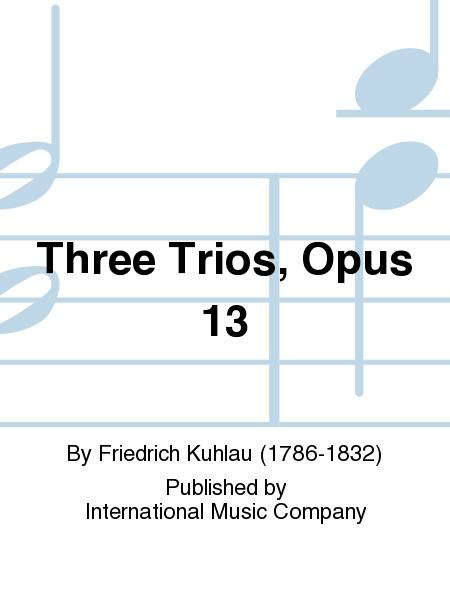 Composed by Friedrich Kuhlau (1786-1832). Edited by Jean-Pierre Rampal. 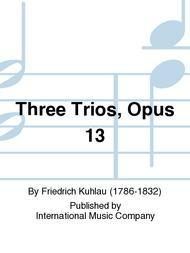 Published by International Music Company (IM.2787).